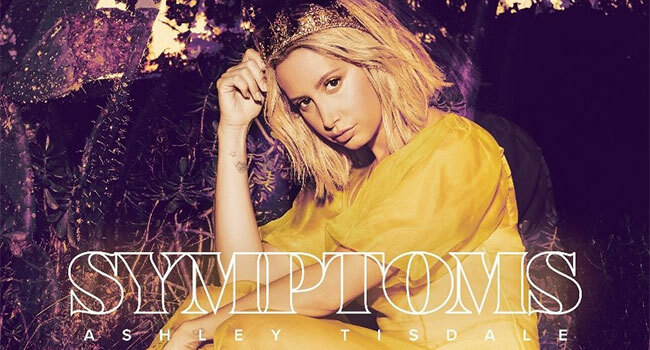 Ashley Tisdale reveals the track listing of her upcoming third studio album Symptoms due May 3rd via Big Noise Music Group. The highly anticipated album is available for pre-order now. Symptoms – co-written entirely by Tisdale – marks Tisdale’s first full-length record in a decade. Last week, Netflix announced Tisdale’s casting in their upcoming holiday-themed multi-camera comedy series Merry Happy Whatever starring and executive produced by Dennis Quaid. Across her social media platforms, Tisdale boasts a following of more than 44 million.